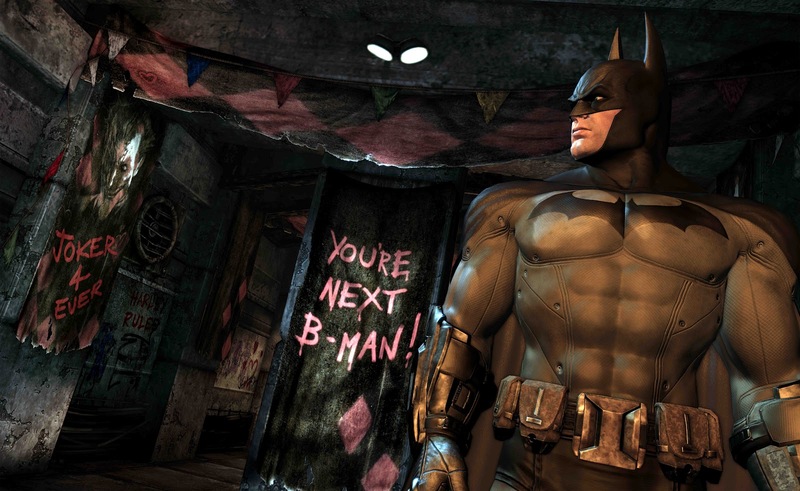 Recently, Warner Bros and DC announced the Batman: Arkham City Game of the Year Edition! 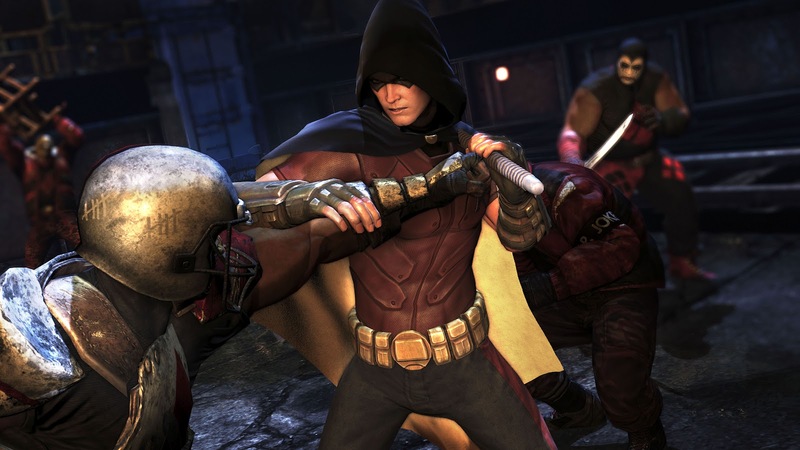 This expanded version of the Rocksteady's game is scheduled for release in the UK on 7th September, for the Xbox 360 and PlayStation 3. 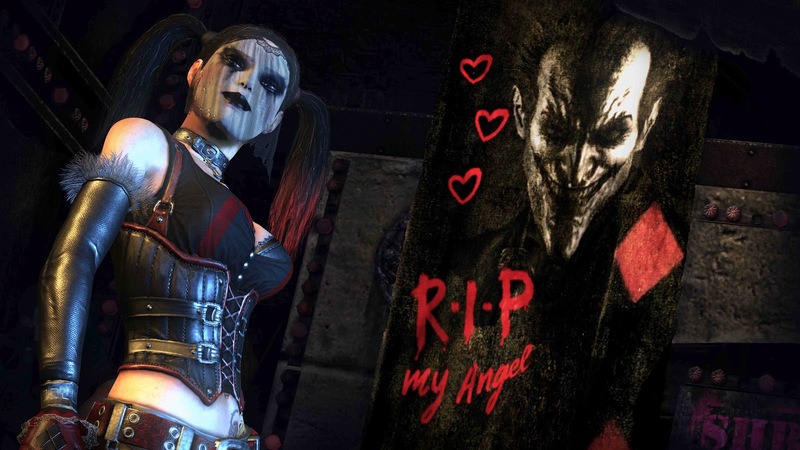 Batman: Arkham City Game Of The Year Edition offers an extended experience with the Harley Quinn’s Revenge, the final chapter in the game that adds more than two hours of fresh content. Also included on disc will be all five previously released DLC packs. For those who already own the original Batman: Arkham City can experience the new chapter by downloading the Harley Quinn’s Revenge Pack, which will be available in all international markets beginning May 30 on the PlayStation Network and Xbox LIVE. The Harley Quinn’s Revenge mission sends players back into Arkham City to face their final challenge as they interchange between playing as both Batman and Robin. 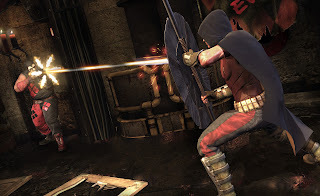 Gamers must utilise each of the characters' unique combat and investigative skills to uncover Harley's vengeful plan and shut the gates on the urban mega-prison forever. 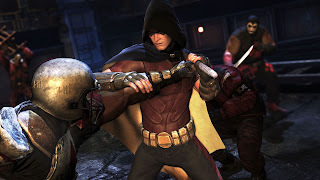 In addition to experiencing a new storyline, fans can explore new environments and face-off against Harley’s all new gang of thugs. See screenshots from the game below! (clicking on an image triggers the gallery for easier viewing).